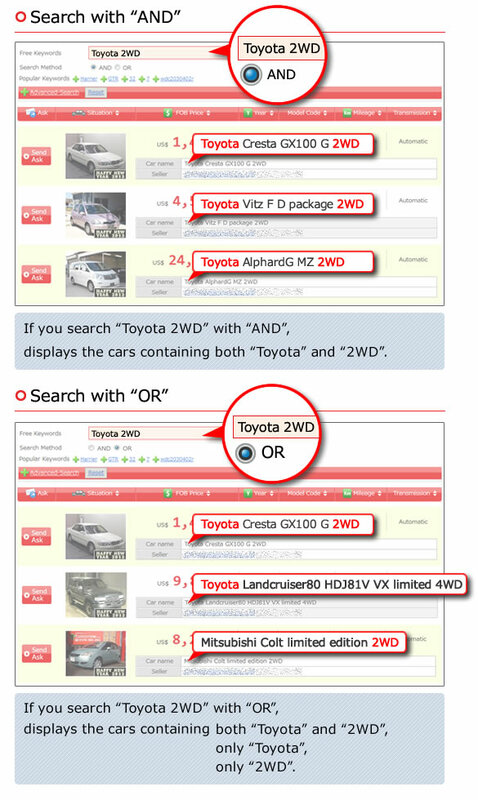 Japanese used cars Web site. south-east Asia, and so on. And this car is versatile, so it can be used as a family car. If you want to drive with this used car, you can enjoy driving with. So please choice Mitsubishi Pajero Mini in CarPriceNet !! You want to get cheap Japanese cars? We have many Japanese cool cars! We have variety of Japanese used cars! 1-1-30 Oyodonaka Umeda Sky Building Tower West 31F, Kita-ku, Osaka-shi, Osaka 531-6131 Japan. © 2016 RAXUS CREATE INC.